ANA Nutrition and Weight Management Fitness Center is modernized fitness center. Whether you are new to exercise or an expert, work outs are hard work. 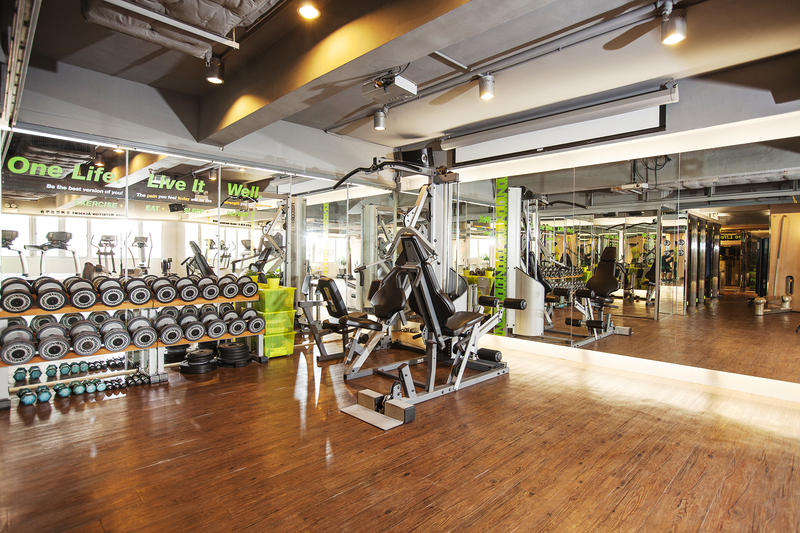 Therefore we have designed our center to make your exercise a pleasure and enjoyable experience. 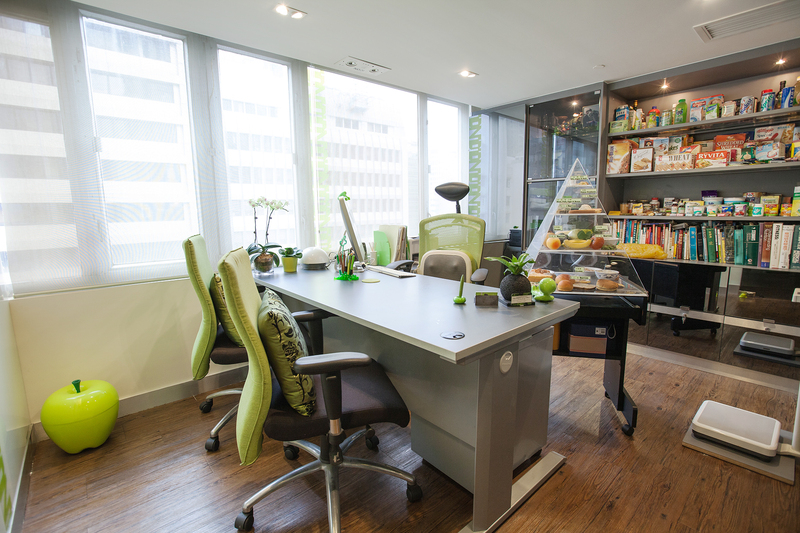 To begin with, our center is really BIG, we make sure you’ve got lots of space. 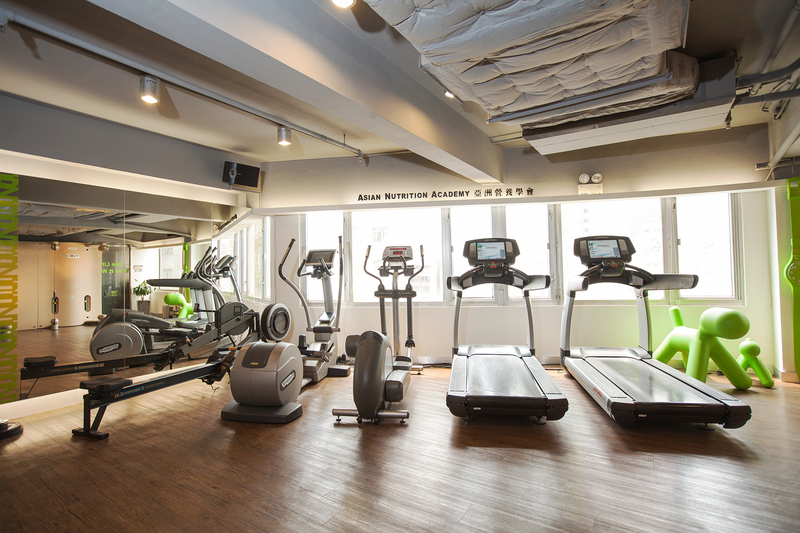 And of course, our center is fitted with world class exercise equipment – Kinesis and our international certified personal trainer to provide one to one service. Furthermore, our experienced dietitian provides full consultation, to make the weight management program just for you!